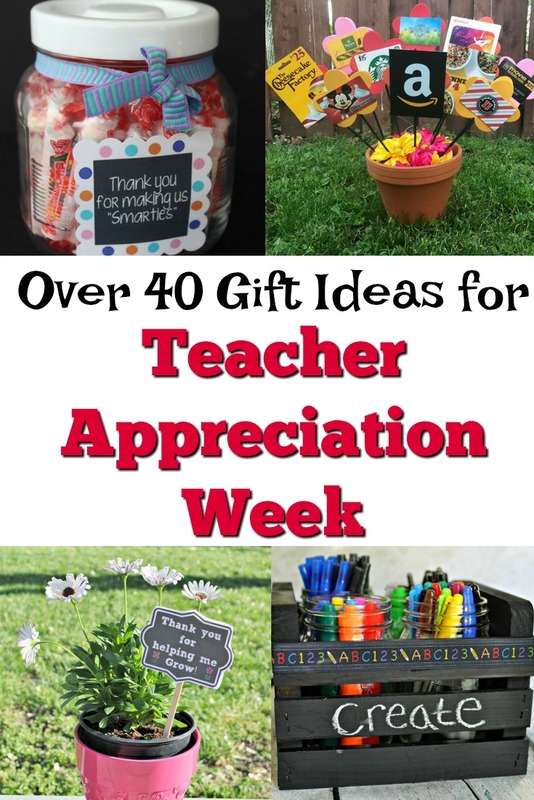 Teacher Appreciation Week is May 7th to the 11th this year and I always love celebrating the teachers at my son’s school! In addition to his regular teacher, he also sees a special ed teacher, a speech teacher, an OT, a writing teacher and more! 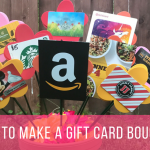 There are so many wonderful people that come together to teach him every day and I like to make sure they know they are appreciated. 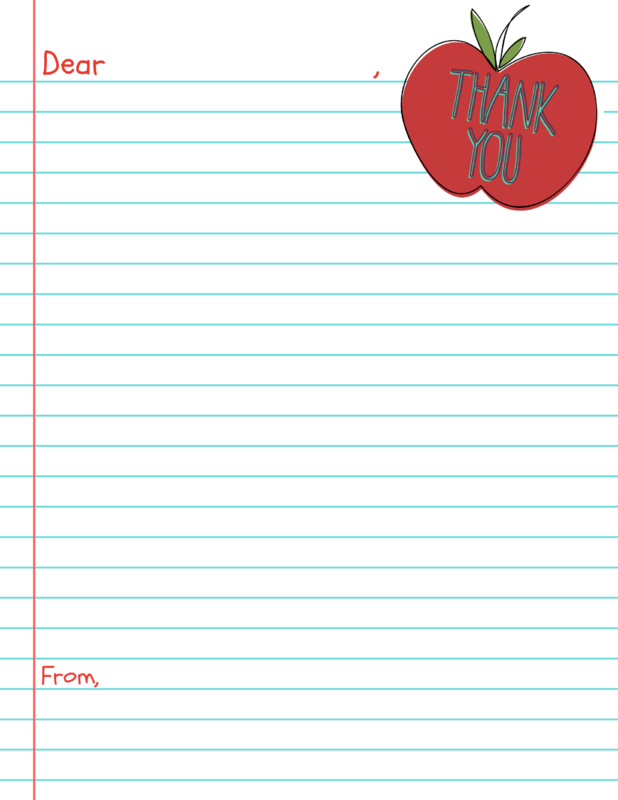 If you’re looking for a simple way for your child to show their teacher they care, check out this Printable Thank You Teacher Letter! I’ve known so many teachers say they can only have so many apple treats and mugs but that they really appreciate a hand written note from their student! I’ll be printing a couple of these sheets and having all three of my kiddos write notes to the special teachers in their lives! 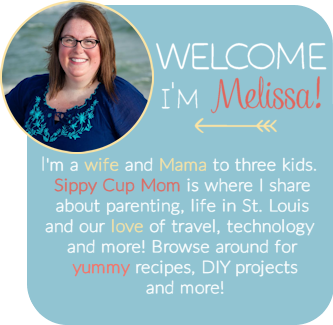 Click for the Printable Thank You Teacher Letter! 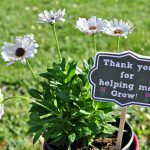 If you’re looking for some easy DIY gifts too, I’ve got a Thank You For Helping Me Grow printable that you can just stick into a plant along with over 40 other Teacher Appreciation Gift Ideas! A huge thank you to all of the wonderful teachers out there! 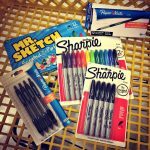 How do you celebrate Teacher Appreciation Week? Share a Coke with Teachers! 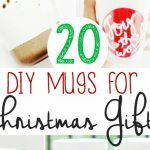 This is a great printable. Thanks for sharing.